Looking for a new CBD vape kit, or want to try it out for the first time? Recently, using CBD for various ailments has gained media traction, and CBD vape atomizers are flooding the market. Which one do you need? What is the right kit for you? These may be questions you are asking yourself, especially if you’ve never used one before. Check out this CBDFx Vape Kit review and find out if this is the CBD vape kit you need. Find out what it does and doesn’t include, as well as how to use it. Even if this isn’t the right one for you, you can also find suggested alternatives that may work better. Who is this CBDfx Vape Kit for? How to use the CBDfx Vape Kit? 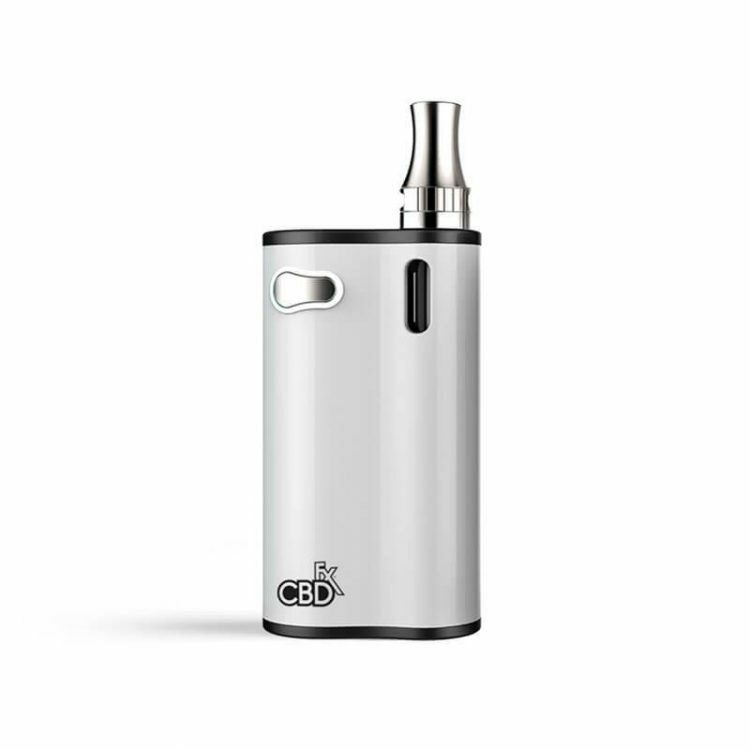 This CBD Vape Kit from CBDfx is a personal portable vaporizer that delivers CBD to users. 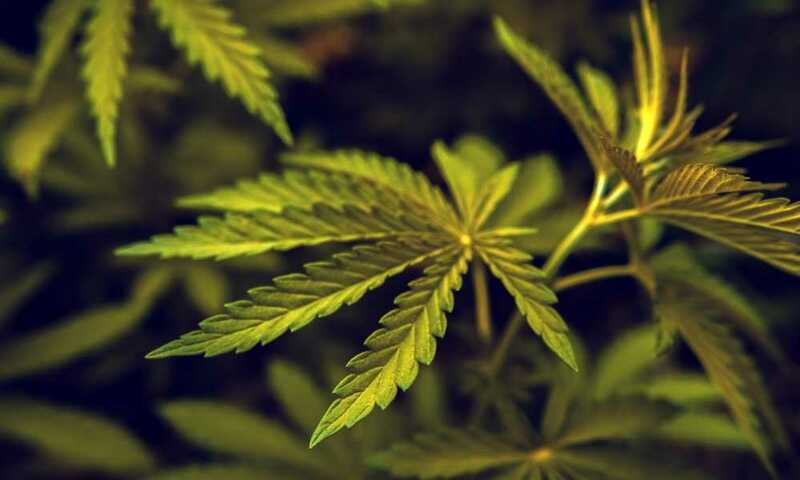 CBD, or cannabidiol, is a chemical compound found in the hemp plant. 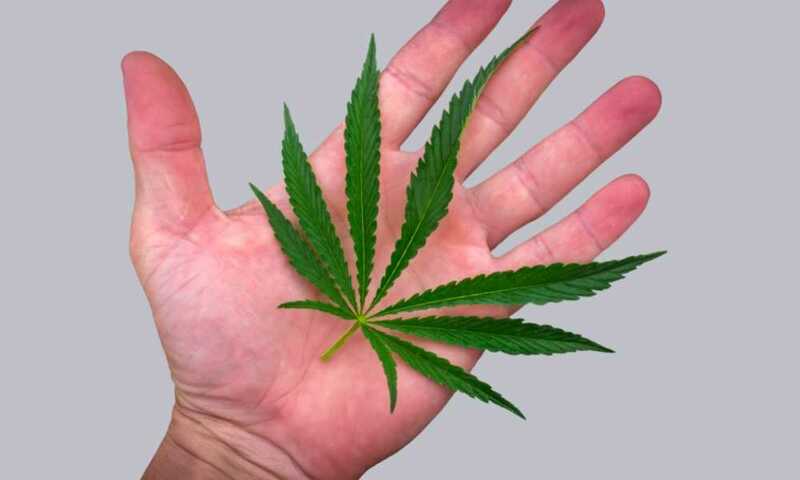 When taken, it has a therapeutic effect that many find beneficial. 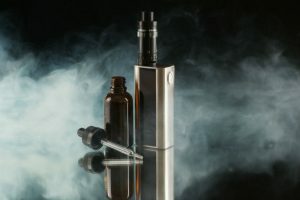 People take CBD in a variety of ways, and vaping is one of the most popular. This product is for anyone looking for CBD benefits in a vaporizer form. It’s easy to use so beginners can pick this up with ease. 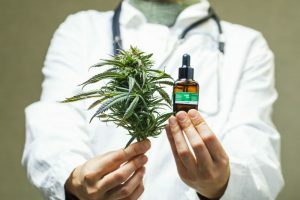 It is relatively expensive when you add in the cost of oil but you may keep the cost down by buying the pen by itself, if you already have your own CBD oil. This kit comes with vape pen, ceramic cartridge, USB cable for charging, and a 1000mAh rechargeable battery. At the lowest price, you can order the CBD vape pen by itself without an additive. Or, for an extra cost you can add a CBDfx additive in various dosage amounts of 60, 120, 300, and 500mg. Next, this kit has a large rechargeable battery. At 1000mAh, you can be sure that you have enough charge to use it whenever you need to leave your home. Also, charging your unit is easy with the included USB cable. Recharge the vape on the go with a car charger, or hook it up to your laptop when you’re on the go so you never run out of juice. You also receive one 1.0ml empty ceramic cartridge with your CBDfx vape kit. The cartridge itself is made from glass and steel. It also features air intake holes at the bottom of the chamber and adjustable airflow. 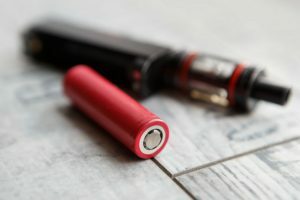 The cartridge comes with two different sized magnetic pieces to form the connection with the battery and adjust the profile height. Wondering how much oil is left? The liquid viewing window makes it easy for you to estimate how many puffs you have left until you need a refill. It also comes in handy when you need to leave the house because you will know if you need to refill before you leave, or bring your bottle of CBD oil with you. 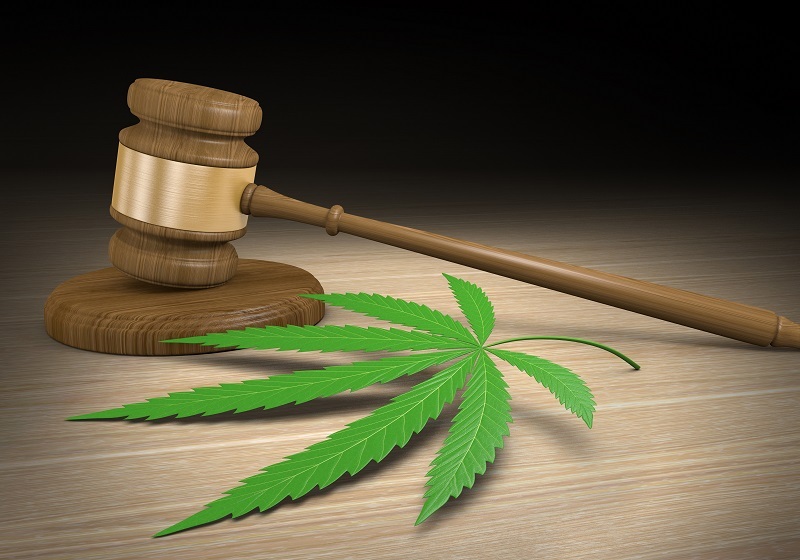 In addition, the temperature setting is perfect for CBD oil. There are four different settings to make sure it’s not too hot as to make it uncomfortable to inhale. The temperature also ensures that you aren’t producing harmful carcinogens with overly high heat. In addition, optimal temperature settings safeguard your oil so that you don’t burn or waste it. Finally, customer service for CBDfx is very responsive and supportive. Call them with confidence knowing that they know their products inside and out. If the worst should happen and you need a replacement or refund, they are very accommodating in this area, too. If greater flexibility is what you are after and you want to be able to interchangeably vape CBD oil, wax or dry herb and use the same mod, then it's worth considering the Cannastick Arter 4 in 1 Starter Kit. 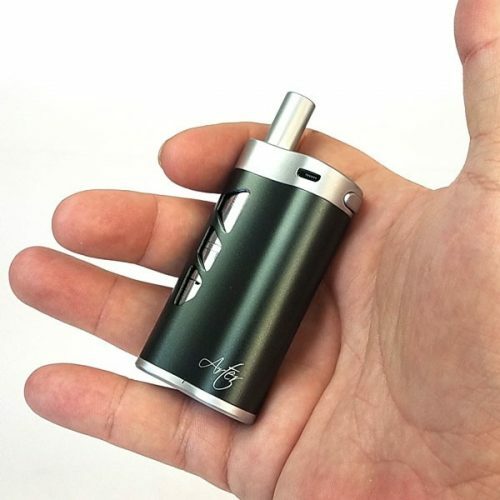 This great little mod is relatively inexpensive in comparison and you can choose from one of 5 different tanks for your material of choice with the starter kit. Adding other tanks for other materials is easy and low cost. Great battery life and a design that submerges the tank in the mod securly with a magnetic connector are features. The rechargeable battery holds 1,500mAh. This unit compares well with the CBDfx unit and the ability to switch your tank and material in the one mod is a great advantage for those that use more than one type. This makes this mod great value for money as it potentially saves you from having to buy multiple vaporizers for different materials like wax, shatter, oils and dry herb. 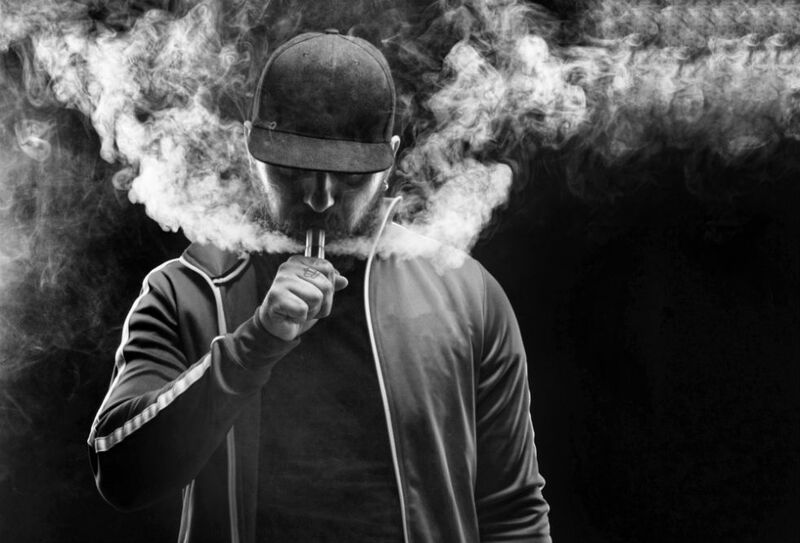 Whether you are new to the CBD vaping world or a veteran looking for a reliable kit, the CBDfx vape kit is a great option. It has a large battery and decent sized tank. 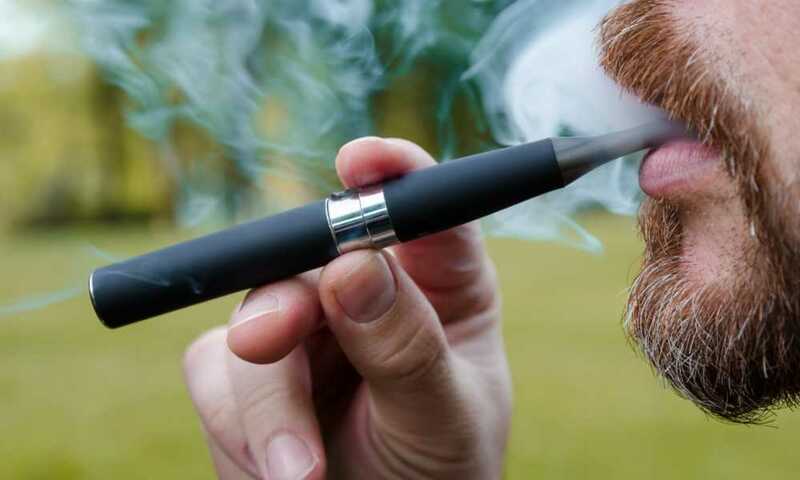 It’s also easy to use, with temperature controls that eliminate common complaints of vapor that is too hot or burnt tasting. The CBDfx is a great kit designed for vaping CBD oils, but if you are chasing a more flexible option you probably might want to take look at the Cannastick Arter 4 in 1 Starter Kit. You will need to buy seperately the other tanks to use with different materials other than the one you select for the starter kit, so bear that in mind. but if you just want to try a great kit to enjoy a perfect CBD vape then the CBDfx vape kit is the best choice. Lastly, finding a reliable vape kit may take you a while. You may go through many different ones before you happen upon the perfect one for you, and the one in this review is good enough to be the last one you’ll buy for a while. The CBDfx is a good option for those of you who can afford it, and its great features may bring your quest to find the picture-perfect vape kit to a close. I’ve read some good stuff here. Certainly worth bookmarking for revisiting. I am surprised how much effort you put in to make such an excellent and informative website. Helpful info!